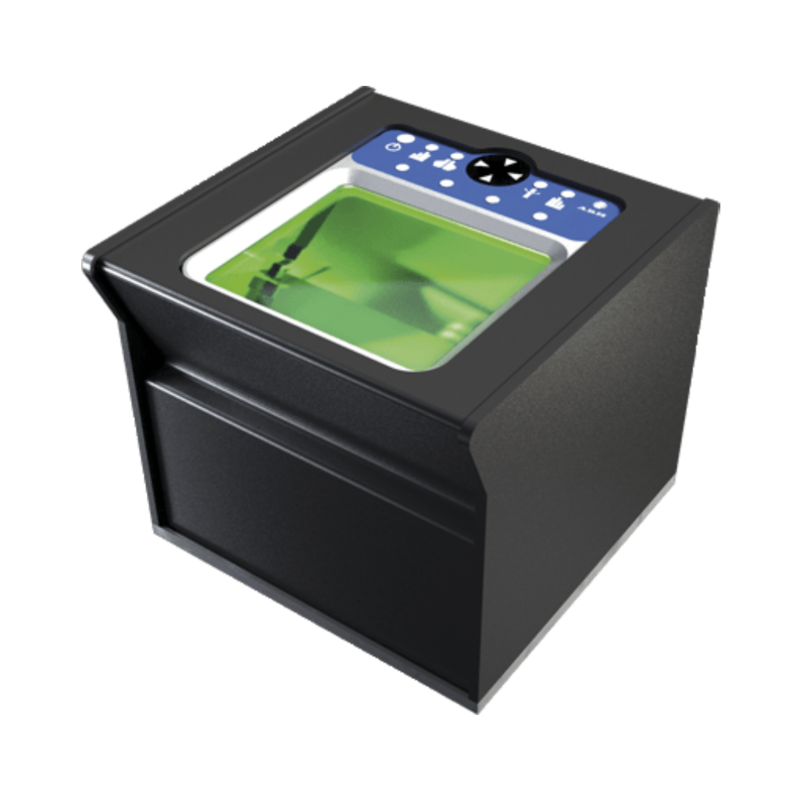 Easy-to-use, professional ten-print live scan solution that captures flat and rolled fingerprints. It provides fast, forensic quality fingerprint capturing. We offer a unique centralized client identification system, which is based on fingerprint readers, document readers and digital signature tablets, the best technologies in the field for forming a secure, easy to use and resource saving way for accessing your organization's premises, information systems and giving out legally binding digital signatures. It’s time to say goodbye to manual security management and welcome improved security, efficiency and reduced costs.